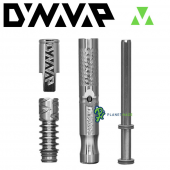 The DynaVap ‘M’ 2017 is deployed for use straight from the VapLab with the intent of providing the highest quality, durability and experience for an extremely reasonable price. 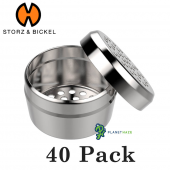 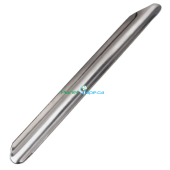 The 'M' is created utilizing 100% Stainless Steel of medical grade to the exact dimensions of the original VapCap. The quality of the M remains consistent with the entire line of DynaVap products with an additional robust durability. 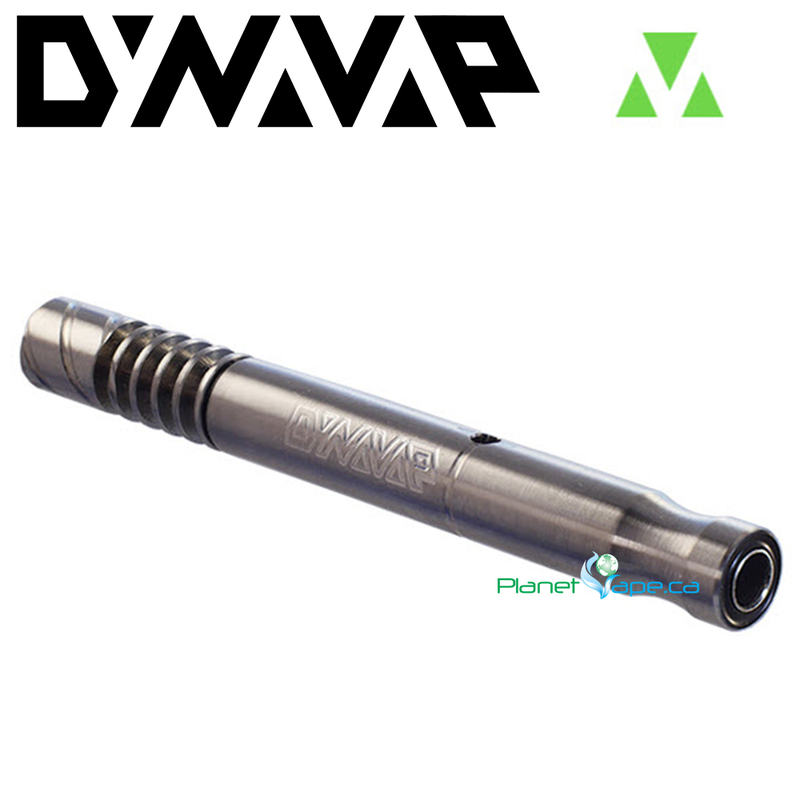 Like all VapCaps the 'M' arrives equipped with the signature temperature indicating cap providing simplicity and efficiency for all. The DynaVap is so easy to use thanks to an ingeneous VapCap that makes a click sound once it has reached the optimum vaporizing temperature. 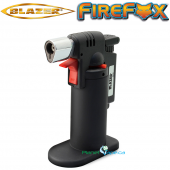 Just heat with your favorite torch lighter until you hear the click. 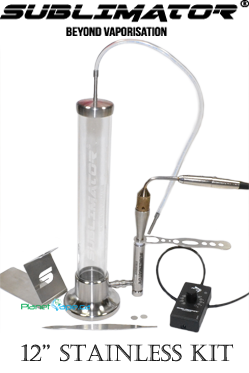 Free flowing vapor with a built in carb providing a nice clearing feature. 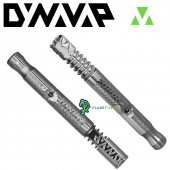 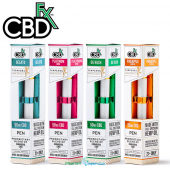 Get a Free Authentic Dynavap Fat Mouthpiece with your Dynavap M. The Dynavap Fat Mouthpiece allows you to directly attach your Dynavap M to any bubbler with a 14mm female joint. 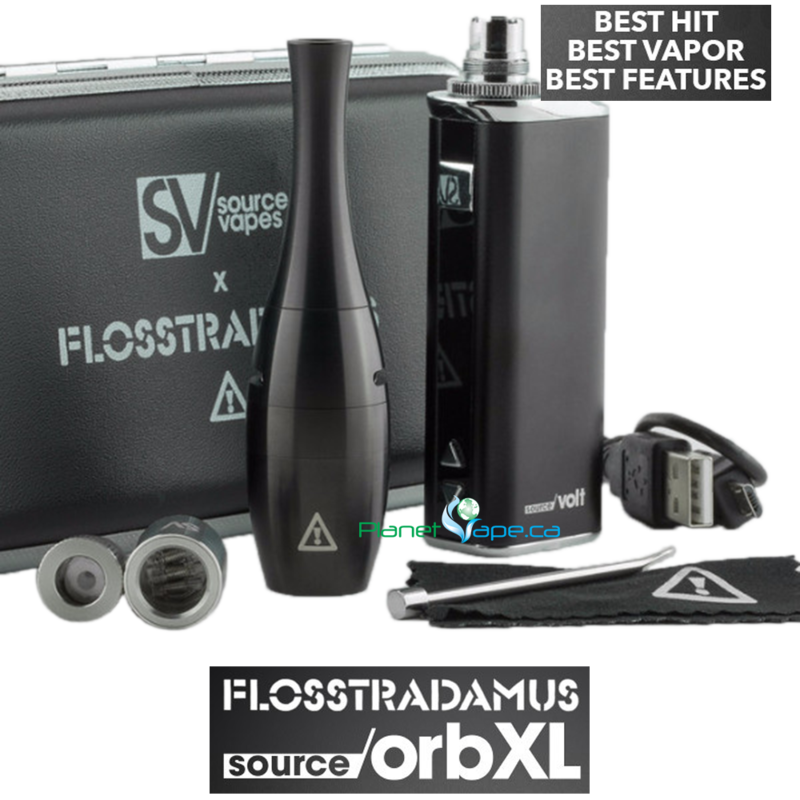 Dynavap's lineup of vaporizers and aromatizers are crafted to deliver the best flavors and aromas through sleek mechanical designs, unrivaled airflow and industry leading battery free technology. 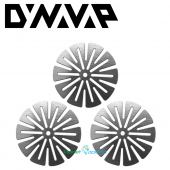 Always look for the Authorized Logo to ensure you are buying a Genuine DynaVap M 2017 Vaporizer. 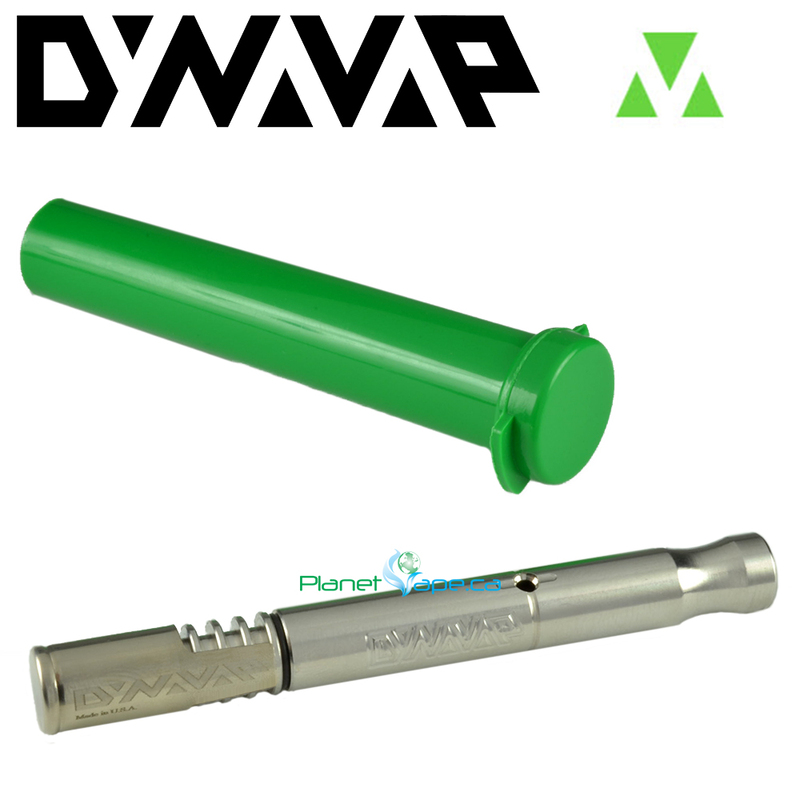 Don't take chances with your health, only buy from an Authorized Distributor to ensure you are getting Genuine Authentic Dynavap products. 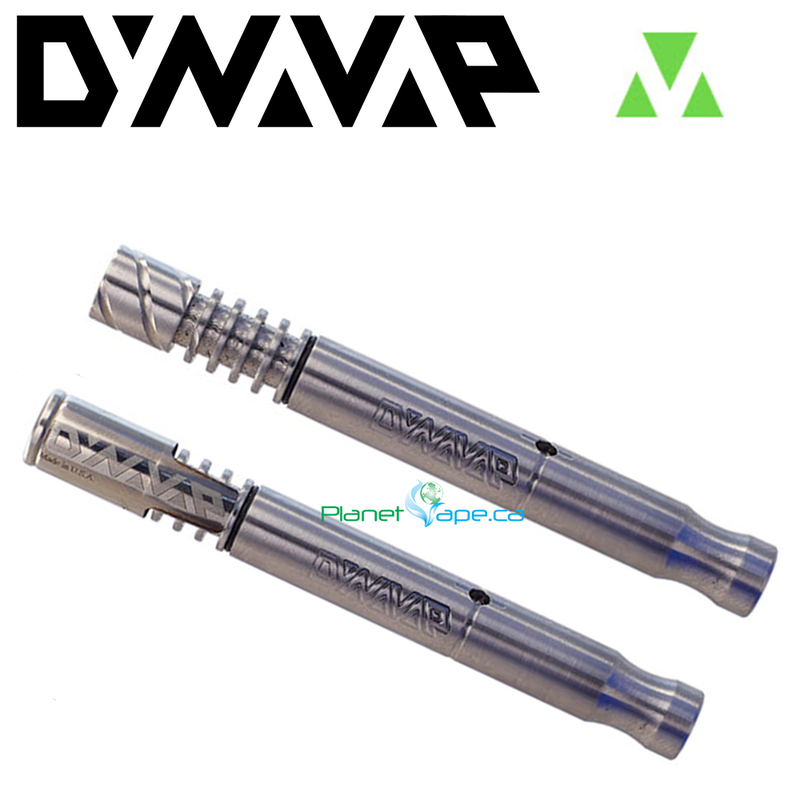 The advantage of buying from an authorized distributor is you will always get a Genuine DynaVap M 2017 Vaporizer. 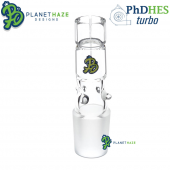 You will also be fully covered by any manufactures warranty and you will receive the best service possible.